Making up for missing last Thursday with a two-episode week: first up we talk about the old guys. 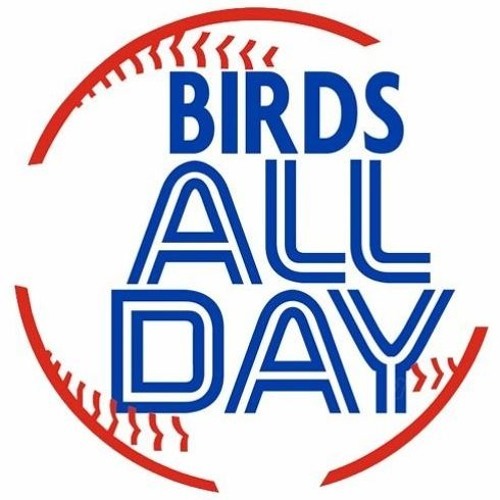 Tulo's comments, Morales's streak, Donaldson's near-over Jays career, and so much more! What the hell is going on in the background? Was one of you sewing something?